An original production from the junglist master Rainforest. 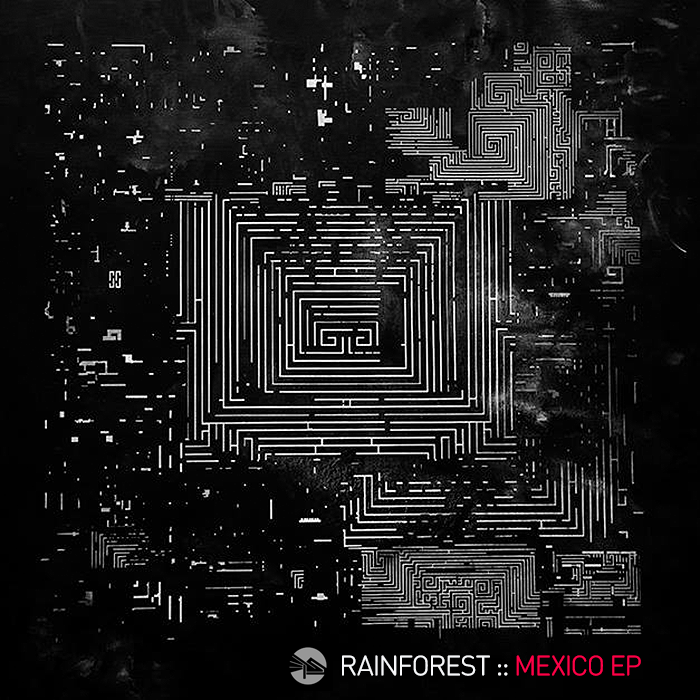 ‘Mexico EP’ seems like a dark soundscape of the reality of Mexico. 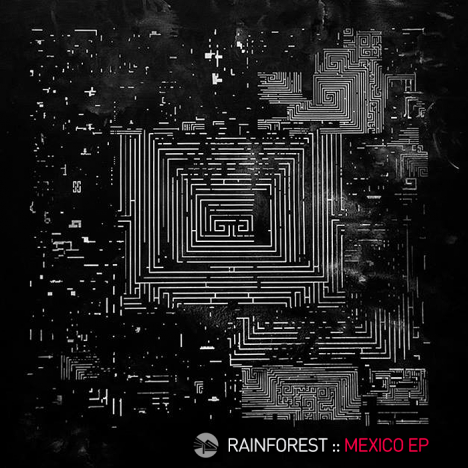 This underground yet sophisticated production, draws sounds from Jungle, Dub, Drum&Bass with steady bpm, breaks, atmospheric research sound with dub and of course deep bass trademark of Rainforest.